This is book #6 in the Sweet Deception Regency series which brings you the adventures of the gentlemen of the ton who are members of Sweet’s Racing Club and the women they love. Can a feisty American heiress find love and happiness married to an English lord she has never even seen? 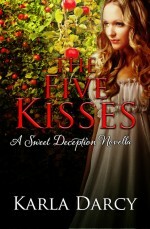 Cara Leland arrives in London to find herself already married by proxy to Julian, Lord Wilton. Cautioned to avoid discovery she disguises herself as a dowdy governess to observe her new husband. All she need do is remain quietly in the background while she cares for his two wards. What an impossible task for this independent rebel! 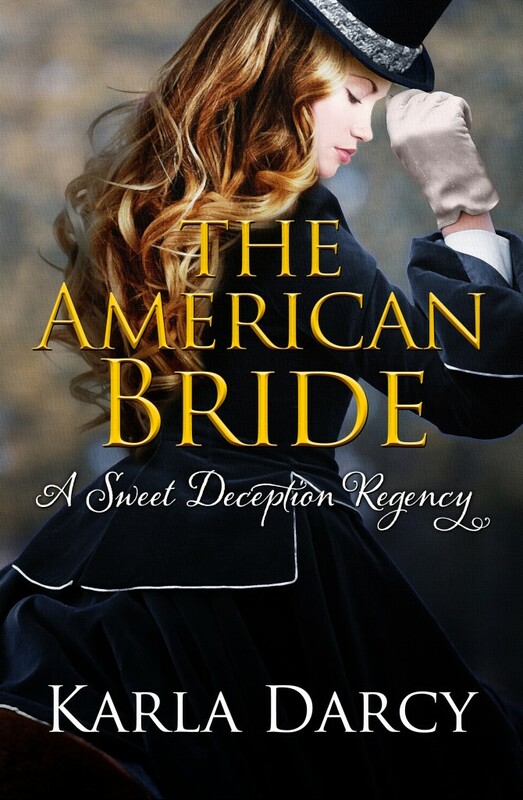 Cara continually falls under the scrutiny of Julian who despite his married state can’t take his eyes off the woman he doesn’t know is his bride. She infuriates him and yet he finds his life and the lives of his wards are totally involved with this American upstart. How will he react when he discovers her deception?